In anticipation of the debut full length by Nürnberg from Belarus. Which will be released on tape by Death Shadow in North America, Squall Records in Europe and on CD by Sierpien in Russia. 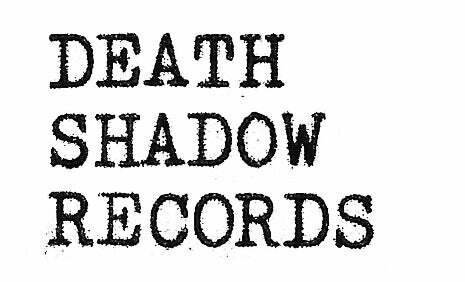 Death Shadow is excited to re-release their limited and long sold out first EP. Originally released by the great Squall Recordings from Germany in an edition of only 20 copies. This re-released extended version also includes demos and alternate takes of each song making up the original EP. Professionally duplicated cassette limited to 50 copies.